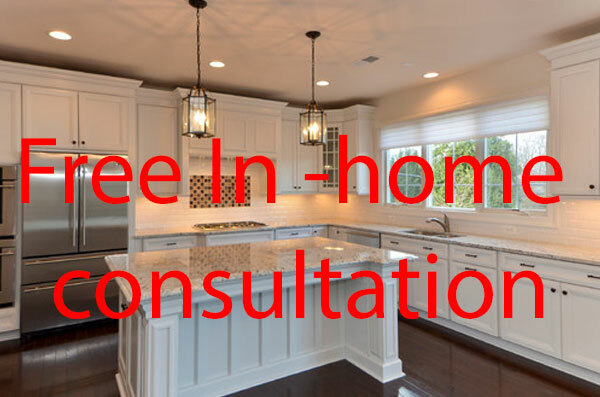 When you schedule your free in-home consultation, you will be presented with a custom crafted solution coupled with 30 years of expertise to assist you with all your design ideas. Give us the privilege of helping your home reach its highest potential! 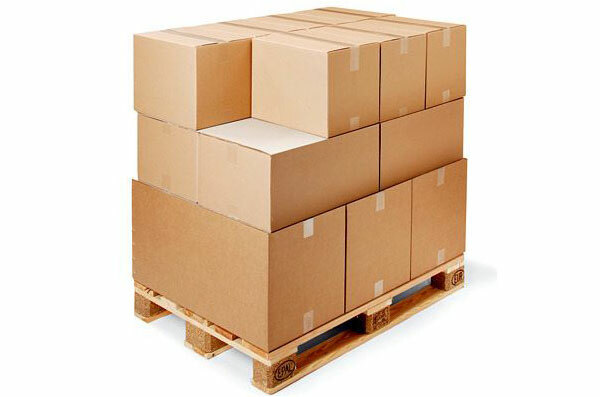 ​​Our professional service and craftsmanship are second to none. 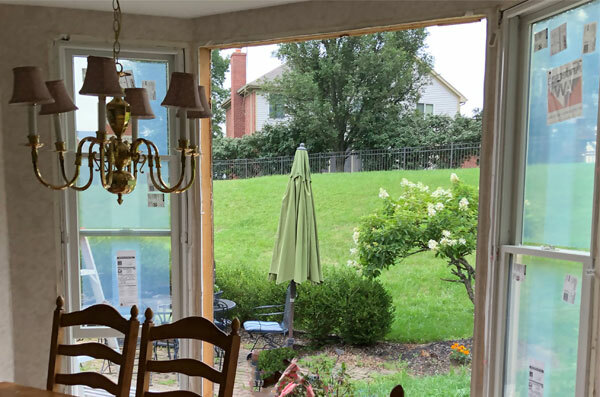 With over 30 years of experience, we have had the pleasure of installing thousands of windows, doors and exterior solutions for satisfied customers in the Anderson Township, Northern Kentucky and Cincinnati areas. The result is a large clientele of satisfied, repeat customers. Welcome to Williams Construction! We supply and install only the absolute finest replacement windows and doors available. They are beautiful, durable and energy-efficient. 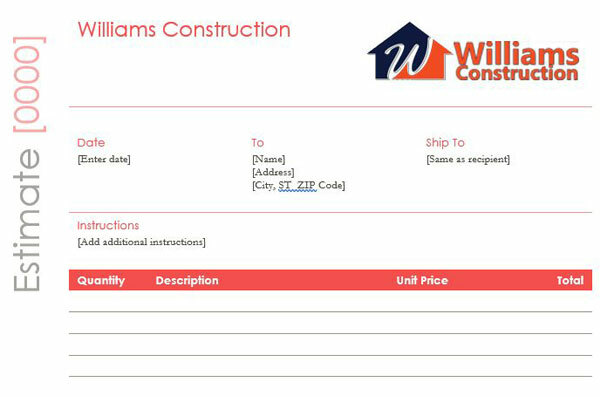 Williams Construction can also assist with your interior or exterior remodel needs. Working together, we can transform your ideas and dreams for your home into a reality. Williams Construction started as Williams Windows in 1980 as a father-son team. Matt Williams took over the business from his father and changed the name to Williams construction to showcase the expanded services the company can now provide. Built on solid family values, Williams Construction is committed to old school, quality craftsmanship coupled with modern solutions. 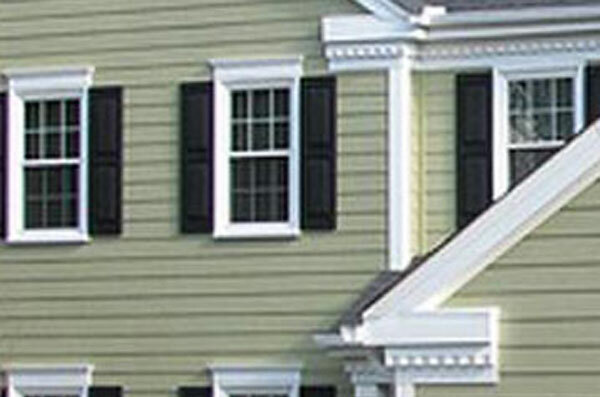 Williams Construction specializes in designing and installing top of the line window and door solutions for your home. We also design and build exterior remodeling solutions to maximize curb appeal. With every project we pride ourselves on arriving on time, installing your home solution and leaving your house better and cleaner then it was before we started. We strive to exceed expectations. 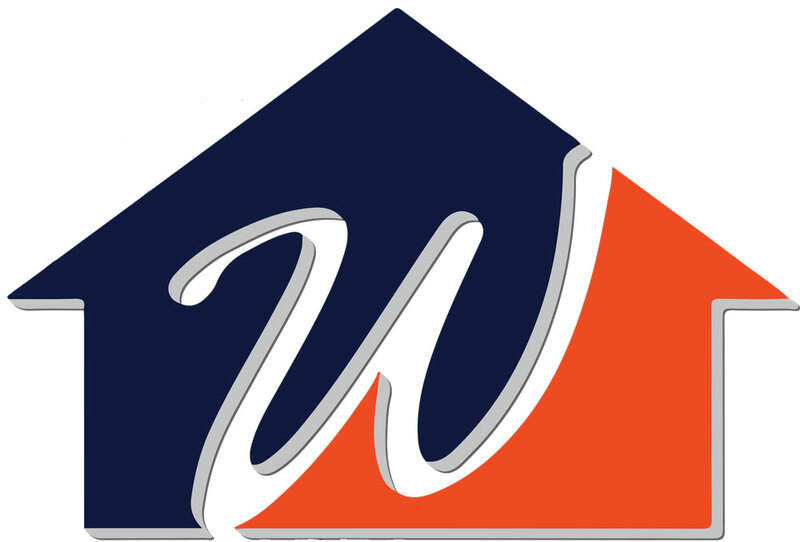 Williams Construction is a relationship-driven construction company. We want to earn your trust and build long-lasting relationships by meeting deadlines, attending to the smallest details and delivering a final product that exceeds expectations. 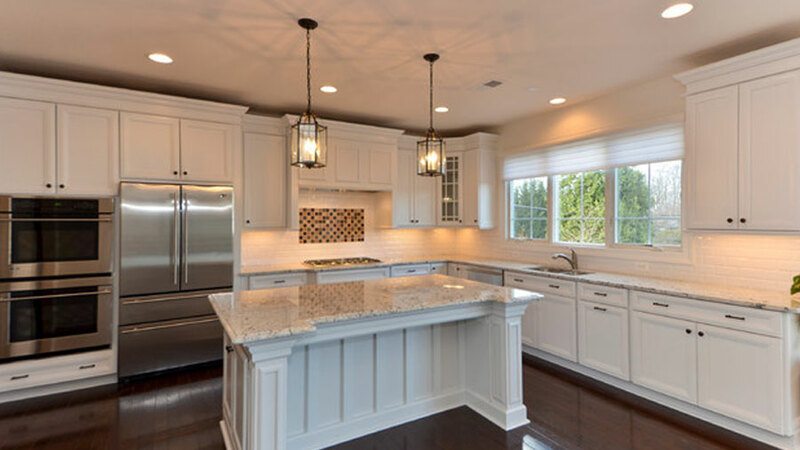 We are committed to delivering high quality remodeling projects and a unique and positive experience. 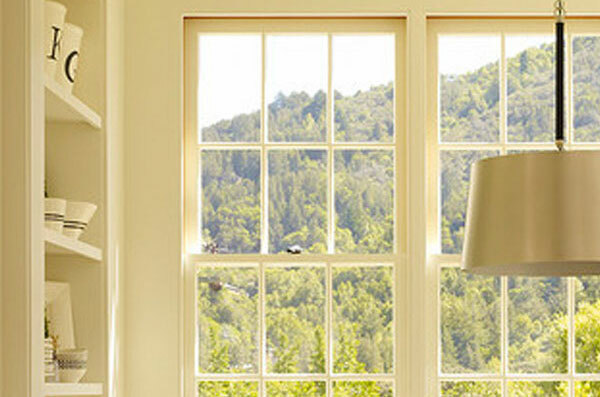 We supply and install only the absolute finest replacement windows available. Let us help you remodel your kitchen into a culinary show piece. 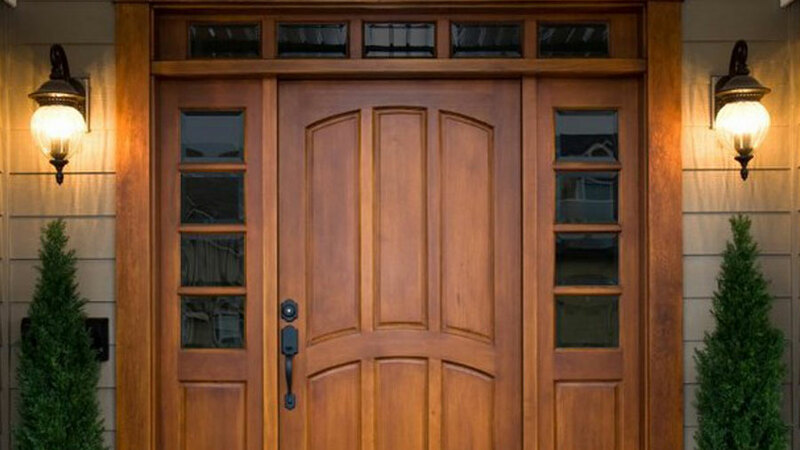 We supply and install only the absolute finest replacement doors available. We can restore a homes exterior to make old homes new again. Let our team work with you in your home to review ideas and design a solution that transforms your home into a beautiful and functional environment for family and friends to enjoy. 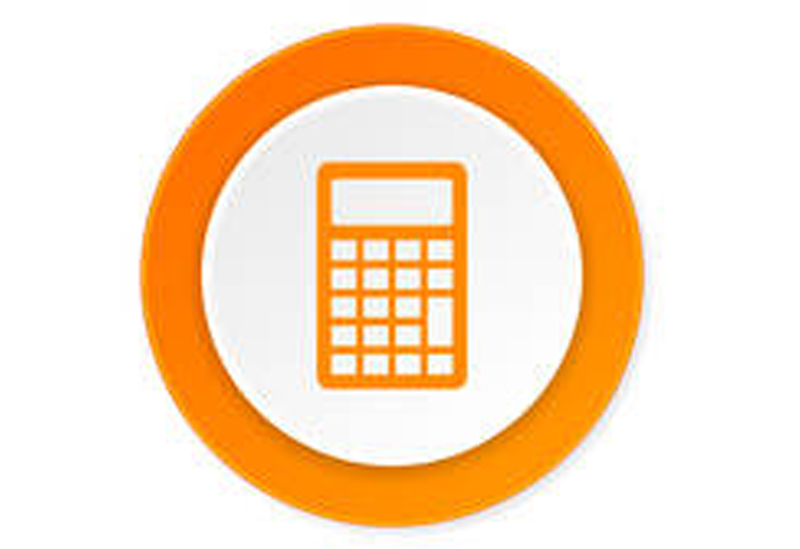 Our team will provide you with an estimate that will help you decide on the options that best fit your needs. 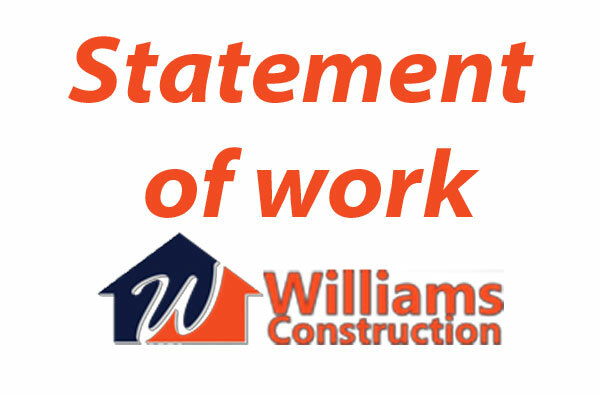 For bigger projects we can provide a full statement of work to detail all the project work. 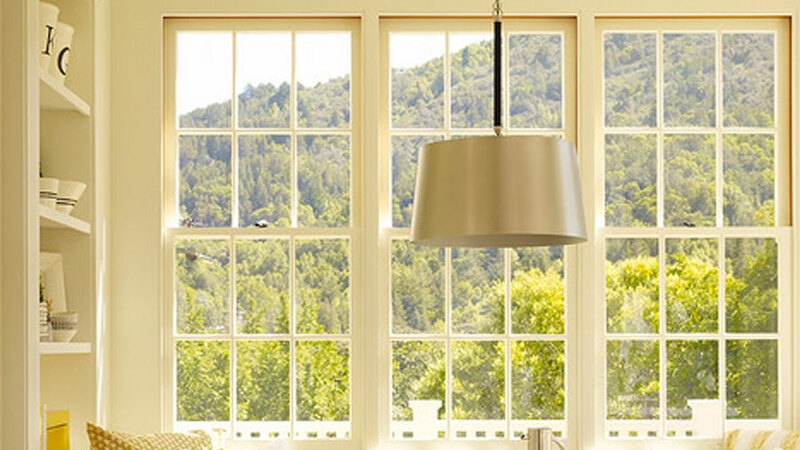 We use high quality windows to ensure the best looks and long lasting quality for you house. 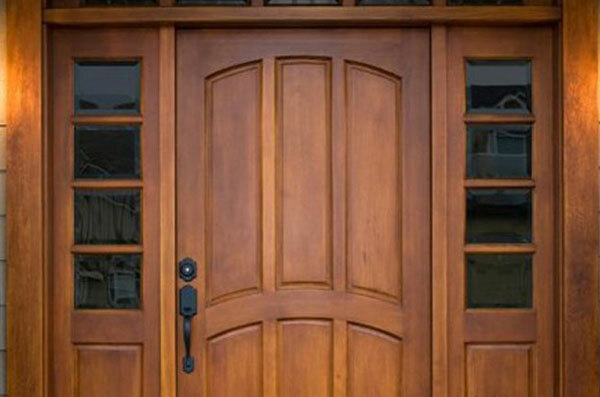 A new front door makes a great first impression to your guests and can improve energy efficiency. Let us help you find one that fits your needs. Over time the exterior of homes suffer from wear and tear from the elements. 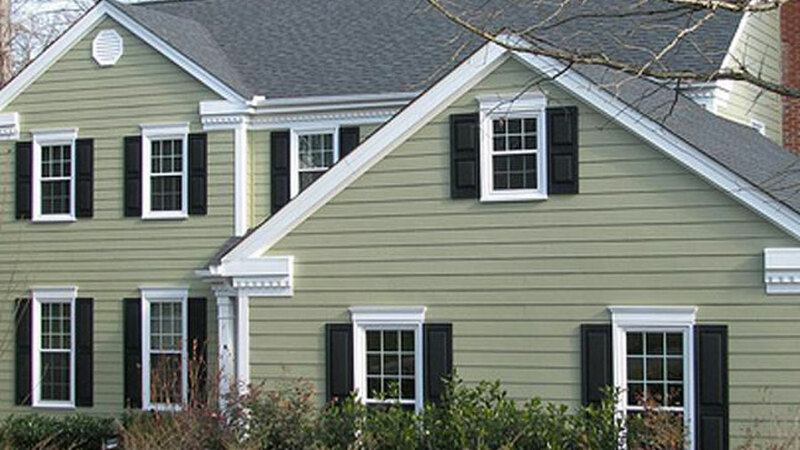 We can restore your home’s exterior, giving it an updated, modern look. Once we agree on the project our team will order the products and make sure they are there for the start of the job. Performing construction work on a house can be hindrance to your normal life. 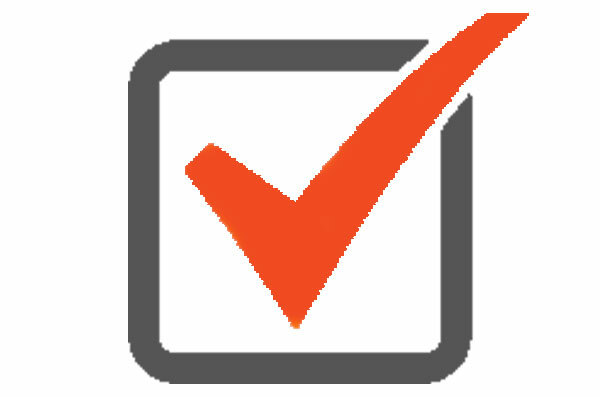 We do the best we can to make sure our work is performed with as little impact to you and your family. When the job is completed, we thoroughly clean the interior and exterior of your home so you can enjoy the transformation.